852 Creek Crossing Trail, Whitsett NC 27377 - $93,000.00 plus $3,000 in Closing Costs! This end unit townhome is priced to blow away the competition - it features a great floor plan with master bedroom and laundry on the main level, neutral, move-in ready decor, 1-car garage, quaint, fenced patio, whole house generator, walk-in closets galore & more - all for $20,000-30,000 less than the competition! Priced $38,300 below 2011 Tax Value, this is the deal of the century in Stoney Creek, and the seller will pay closing costs with acceptable offer! Get a foreclosure price without the hassle! 2 Year Old Heat Pump! Dishwasher, Range & Fridge Stay! 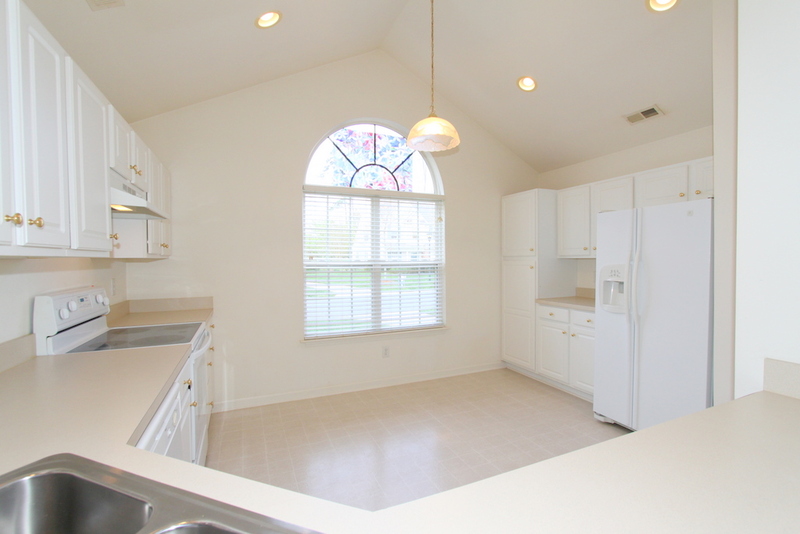 Questions about 852 Creek Crossing Trail? 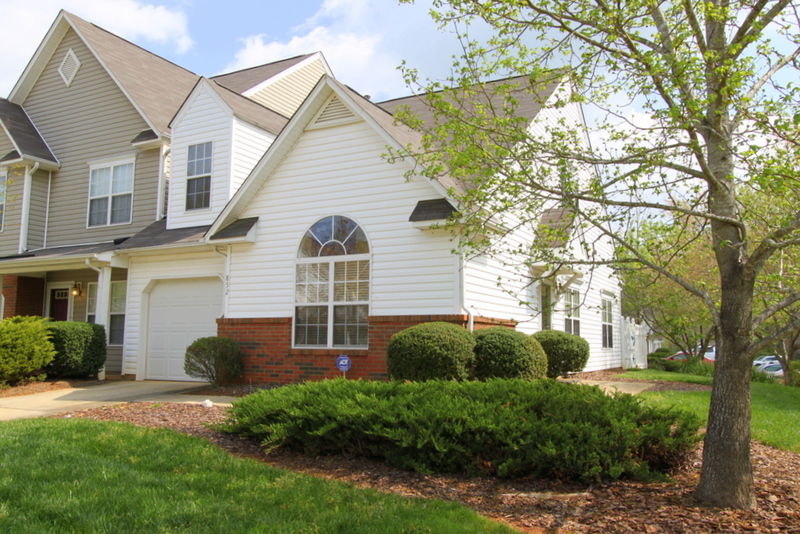 852 Creek Crossing Trail, Whitsett, NC is marketed by Zane Gerringer of Allen Tate Realtors in Greensboro, NC.